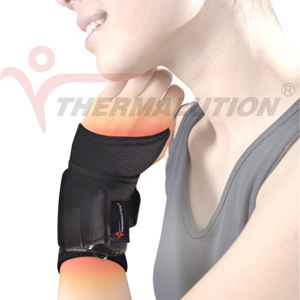 Heated Wrist Belt - Keep your wrist warm. Perfect for relieving the pain of arthritis and joint stiffness. - One Size : 390 mm wrap length.
. Impairment in one’s ability to carry out normal domestic work. Painful wrists keep us from any activity that involves our hands. Office workers and laborers often experience this pain that makes even the simplest of tasks like typing on a computer or pushing a cart unbearable. 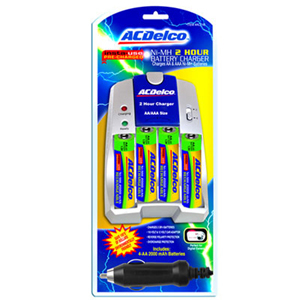 The lightweight, mobile and battery-operated Rechargeable Wrist Wrap safely covers the wrist and provides a deep penetrating targeted F.I.R. 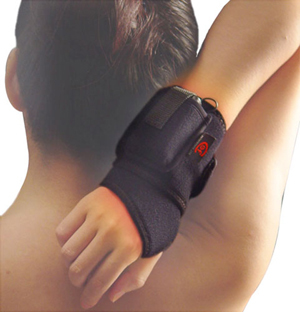 heat that lessens pain by relaxing the muscles around your wrist. How is this so? The Earth absorbs radiation from the sun. It then returns a lot of the energy in the form of infrared back to the atmosphere. This whole process generates beneficial warming called “the greenhouse effect.” This is important because if not for the greenhouse effect, humans would not have been able to survive, not only that, all living creatures would not have been able to survive. The greenhouse effect provides a warm atmosphere for the Earth. If not for it, the ecosystem would have tipped off the balance and all living creatures including crops would be destroyed.